Why Retire to Greenville South Carolina? I have had the honor of helping folks from all over the country purchase their retirement home here in Greenville South Carolina. There are several benefits to living in Greenville that attracts them to this area, but the one idea most people that retire to Greenville share is that the people here are nice and courteous. Greenville is a great place to live, and it offers comfortable living for just about anyone including families and retirees. Our spring and fall weather are amazing, but we only have a mild winter, which allows us to experience the seasons, but in moderation. Greenville has on average 220 blue-sky days per year! 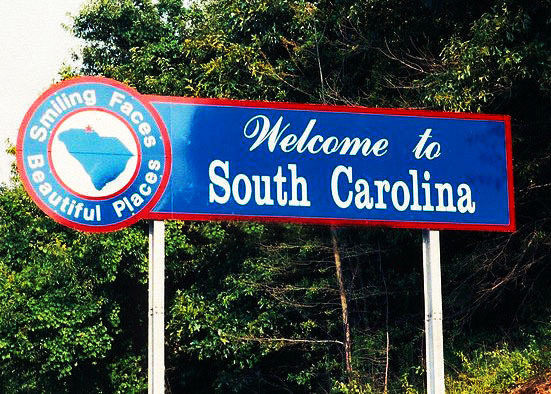 Perfectly placed between the mountains and the coast, Greenville is also just a short drive from your next vacation. In 2008, Forbes.com ranked Greenville County #5 of the Top 10 Affordable Places to Weather the economic downturn based on Affordability, Property taxes, and Job growth. 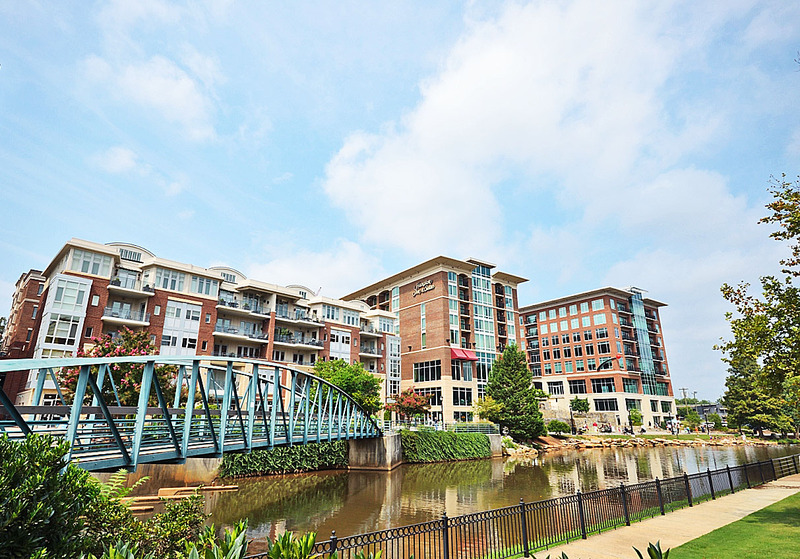 Fortune magazine, recently ranked Greenville as one of the 5 Great Places to retire; Forbes.com also has Greenville's vibrant Downtown on the list of America’s Best Downtowns. With close proximity to Atlanta, Charlotte, and Asheville, there's no shortage of city culture in Greenville. The Upstate boasts numerous museums, the Roper Mountain Science Center, and event centers such as the Bon Secours Wellness Arena and The Peace Center. Sports fans aren't left out either! The Greenville Drive (baseball) and the Swamp Rabbits (hockey) call Greenville home, as well as the numerous teams at Furman University and the University of South Carolina Upstate. Festivals, events, and bountiful farmers' markets grace the Greenville area year after year. Downtown Greenville is centered around Falls Park on the Reedy and a main street sprawling with restaurants and boutiques. Greenville is the perfect blend between the big city experience (we even have our own airport) and small town charm! There are no shortage of things to do in Greenville and surrounding areas. 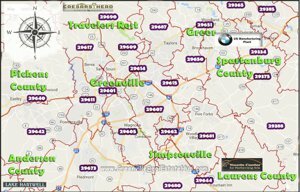 Is it time for you to make the move to Greenville South Carolina? Let's get to work on your new home! Contact PRODUCER Realty today at (864) 438-5050! The experts at PRODUCER Realty will be an invaluable resource for you during your home buying process.